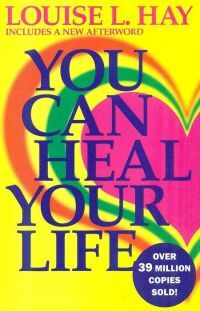 Bliss Sanctuary For Women really endorses and loves the wise words of authors such as Louise Hay, Doreen Virtue, Richard Branson, Dalai Lama, Eckhart Tolle, Wayne Dyer and Deepak Chopra. 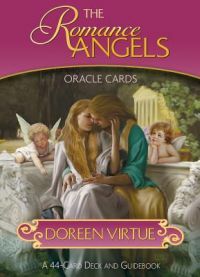 I really believe books create an amazing energy in the beautiful bliss environment and it is so important to have books that reflect our ethos and the sentiment of a lot of women who stay at bliss. Of course many women bring their own books or their ipad or kindle, but it’s always so nice to have books at the fingertips for a nice affirmation. As a result we carry some great books on astrology, empowering women, some nice stories of different womens lives, some inspirational biographies, even some books on doing business in a different way. All the books we have here have personally inspired me in some way and so it’s super important for me to pass the good vibes on. Stuart Wilde ‘Silent Power’ – a quick read of an hour or so … great to kickstart some deeper thinking whilst in the bath! Wayne Dyer – 10 secrets for success & inner peace – we’re all for that at Bliss! Anand Krishna ‘The wisdom of Bali’ – Cantik! Dalai Lama ‘The Art of Happiness’ – yes people it’s an art and a choice, not something the world owes us! Such an empowering reality. 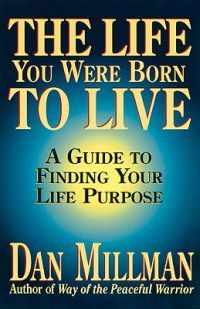 Dan Millman ‘The life you were born to live’ AWESOME BOOK! You will definitely learn something about yourself through a different type of number analogy … not numerology but its scarily accurate! Jan Spiller ‘Astrology for the soul’ – SOOOO spot on! Jan Spiller ‘ Cosmic Love’ – start connecting or working out why you’re not. So good. Sarah Napthali ‘ Buddhism for Mothers’ – no I’m not a mother but I love this book. A hostess role is still mothering of a sort and it’s all about balance in Buddhism. Kelly Cutrone ‘If you have to cry go outside’ – hard assed highly successful PR chick in NY who tells it straight … just the way I like it! Dan Millman ‘The Peaceful Warrior – Didn’t actually enjoy reading it, almost found it a little condescending but somehow I learnt a lot! Xinran ‘The good women of China’ – an amazingly beautiful story of a woman whoran a radio show getting all sorts of women telling their stories at a time when they were quite oppressed and had no voice. 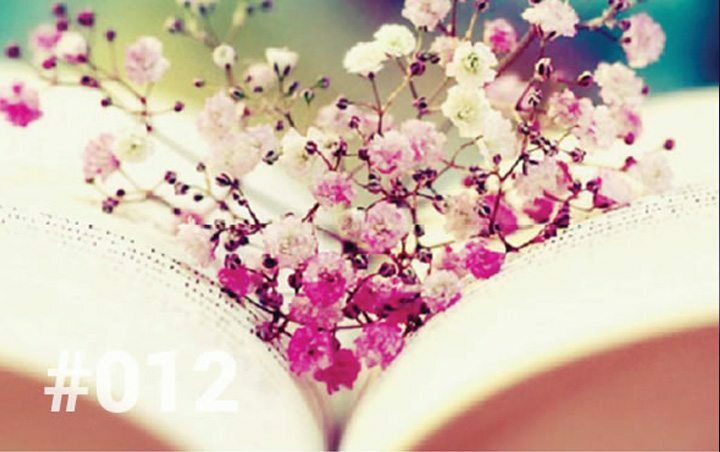 She gave them one and the stories are beautifully tragic to joyful. Lots of tears andwell worth the read. 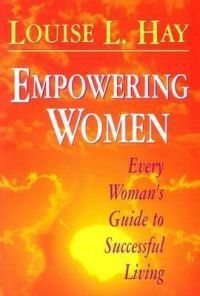 Louise L Hay ‘Empowering Women’ – yep that’s what we’re all about here at Bliss. Stuart Wilde ‘The little Money Bible’ – soo good! Eckhart Tolle ‘The Power of Now’ – Just pick it up and read snippets. It’s so simple yet amazing how bringing our consciousness back to the present moment can alleviate anxiety and help get rid of any ‘junk’ we are holding onto in our minds. Susan Scott ‘Fierce Conversations’ – this will change your life if you need to learn how to be ‘assertive’ . Bronwyn Fox ‘Power over Panic’ – it’s amazing how many people in Western society suffer from anxiety! 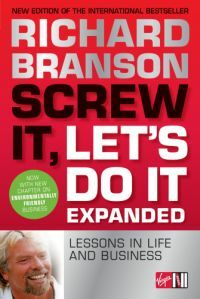 This is a fantastic read to help you get back on track and work out what the hell is making you feel that way. Heinz Von Holzen ‘ Bali unveiled – The Secrets of Balinese Cuisine’ – yes somepeople like to cook …not me!!! Dalai Lama ‘How to expand Love’ – philosophy along with meditation. Simple but great. And my own personal card sets which I really need to buy some more for the villa. y are about taking responsibility of ones own life which includes emotion and happiness. And they are about connecting … with our own soul and other people around us.